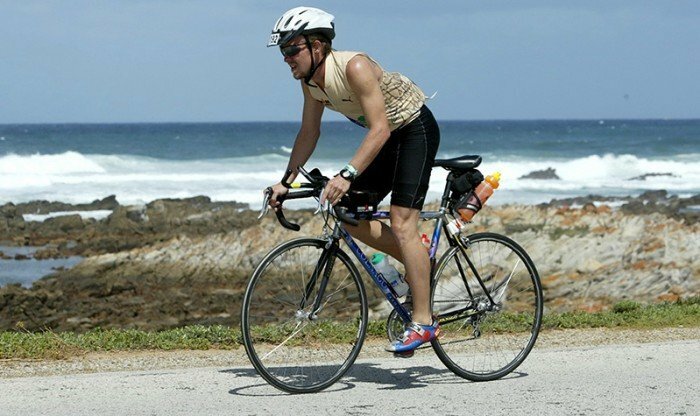 How can you improve on your endurance for cycling in the UAE? Cycling is enjoyed both as a pastime and sports by many people in the UAE. For those who take cycling seriously how can you increase your endurance and push yourself that little bit more? Do you like to cycle but find you don't have the energy to push yourself? Cycling in the UAE comes with one obvious barrier – the heat! Increasing your endurance for cycling in the heat can be problem for many, whether you cycle for general fitness and pleasure or competition. In this Q&A a professional sports personal trainer in Abu Dhabi gives some great tips on how to improve your cycling endurance. Cycling is a popular sport (and pastime) for all ages. For those interested in cycling as sport in the UAE what initial advice would you give for increasing endurance? In the beginning just getting out there on the bike consistently will be enough, finding your fitness level and taking that as the starting point. Trying to push yourself too soon will have a negative effect on your motivation. Find a riding buddy, group or personal trainer in the UAE with cycling experience that is of similar experience and stamina and join in with them. Start to do your homework on nutrition as the rides get longer, how to properly fuel your body for your time in the saddle. Cycling is a great way to get fit and maintain a good level of fitness. What other methods of training/fitness are a beneficial way to help increase endurance which in turn can increase cycling endurance? Cycling is a great way to keep fit and offers various advantages over other cardiovascular types of training. Too much of one thing can be bad though, your average cyclist will be inherently stiff in certain areas as well as weaker in some muscles than others. A great plan of action is to start a full body mobility and stretching program to keep the muscles and joint supple, as well as a balanced strength training program to keep the whole body more balanced and help improve the posture. The heat in the UAE is an obvious problem for many people interested in cycling for sports/competition. Any tips about how to deal with this? This is where you need to be vigilant and take a cautious approach to it. If all your training has been indoors and on race day you’re outside your body is going to feel the difference right away and it won’t be a positive one. Like anything else the body needs time to adapt. Ge the body used to riding in the heat. For iron man athletes that I have trained in the past it’s not uncommon for them to be up at the crack of dawn and out on the track already by the time of the day its really hot they have already completed their 100+ km. Ultimately listen to your body, keep yourself hydrated always, heat stroke and dehydration can put a serious downer on your day out and your training program in general so be mindful. Does sleep play a role in endurance training for cyclists? We all know how important sleep is for everyone not just cyclists. Your mental and physical states suffer greatly from lack of sleep. Your cognitive function takes a big hit, just think about the last time you tried to go to work or undertake a big training session after a night of no sleep. Our body does most of our repairing while we are asleep by releasing HGH into the blood, this is one of the main aspects of the body repairing itself. Having said that one nights bad sleep is most likely not cause for concern it happens to the pros and the armatures a like, everyone has a life out the saddle, Three or four nights though is a worrying prospect. The best way to combat poor sleep is to get a good routine of going to bed and waking at a consistent time. Naps are a great option if done right, everyone is different but a general rule of thumb is to nap no longer than 20-30 minutes and try not to nap after 3-4 pm as this will hinder your night’s sleep ahead of you. And absolutely NO smartphones before bed. 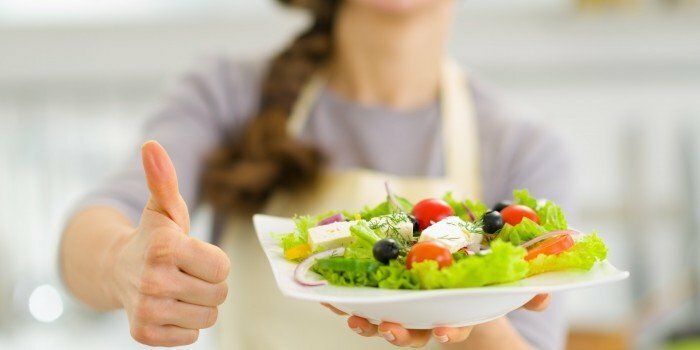 What about food and cycling endurance – is it important to eat well before going long distance and what ‘snacking’ foods would provide an extra boost while cycling? When your starting out with this sport you should always keep yourself fueled up for the big rides, there is nothing worse than hitting the wall and running out of energy during your ride. It does not make for an enjoyable day out and you are not doing yourself favors, especially if your cycling on consecutive days doing a mini tour or such. To really get the most from your body, start in the weeks, or rather months, beforehand with regular riding to make your body fitter and better at using its fat stores. Fit riders use higher amounts of fats and are more efficient at stretching out carbohydrate reserves. Use this simple reminder about what makes you fitter: A B C. That is, Aerobic riding four to six hours a week, Breakfast-less rides for up to two hours to make your body fat-burning savvy, and Consistency. As far as snack go, just anything to give you energy and substance i.e. carb and fat content, my personal is a snickers bar or flapjacks. Do you have a routine before cycling a longer distance and if so how does your routine benefit you? I don’t have a set in stone routine per say but when I’m going on a long ride the next morning, I generally have a good dinner early in the evening before usually some pasta or such, I try to do some foam rolling before bed and make sure I get enough sleep in. then when I wake up a decent breakfast if I have time, most rides start early in the morning for me to beat the weather, but I generally have some eggs and toast or cereal and a smoothie then a quick stretch focusing on my hamstrings and hip flexors, then I’m good to go!